Hampton Sun® is dedicated to delivering the best quality protection for your skin. Understanding sun science is the first step in protecting your skin. Ultraviolet light is a type of radiation which comes from the sun. UV light falls in the electromagnetic spectrum between visible light and X-rays and is invisible to the human eye. Two types of ultraviolent light that reach us from the sun are UVA and UVB rays. UVA rays are long wave rays which cause damage deep beneath skin's surface. 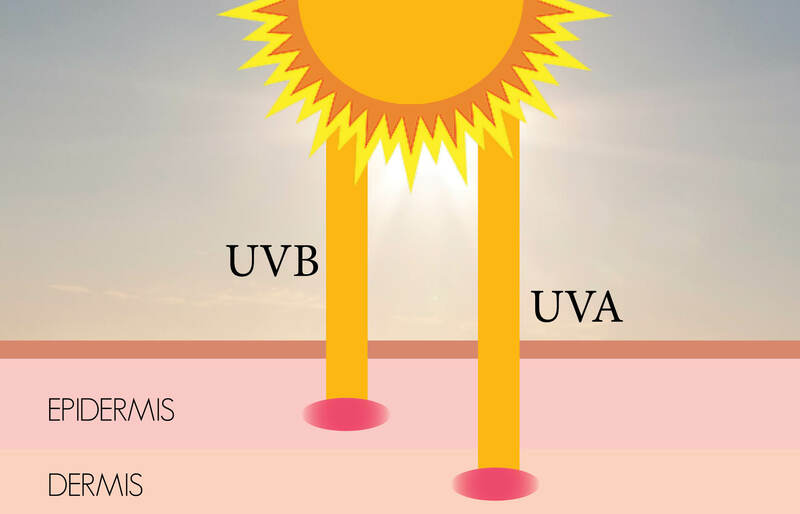 UVB are shorter wave rays which cause surface damage to the skin in the form of sunburns. Prolonged exposure to UVA rays can lead to premature signs of aging. When skin is exposed to UV rays without protection, sun damage can cause mutations in the DNA of skin cells which can lead to skin cancer. 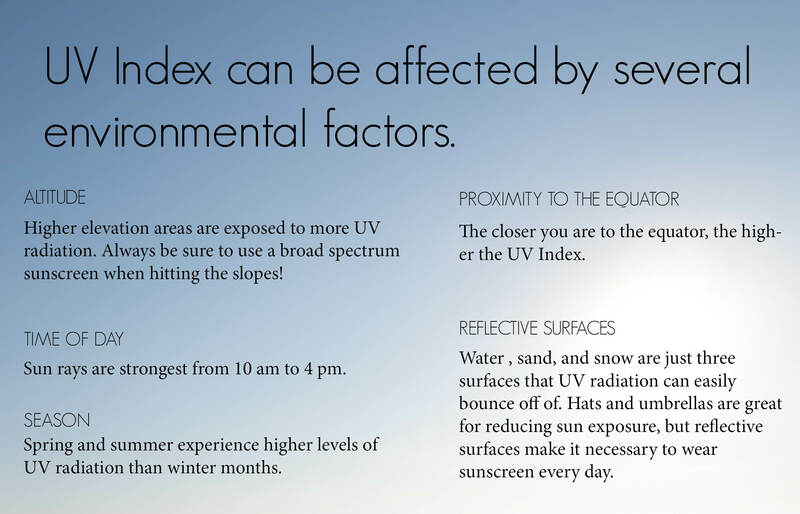 SPF (Sun Protection Factor) numbers measure a sunscreen's effect against UVB rays. In other words, SPF impacts the length of time for sun exposure before a sun damage occur because it helps block UVB light. For example, if your skin would burn after 10 minutes of sun exposure without sunblock, an SPF 15 would protect you 15 times longer, so you could be exposed to the sun for 150 minutes without skin damage. 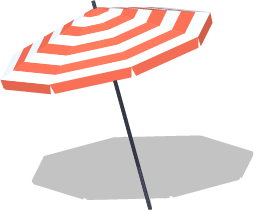 An important sun fact to remember is that SPF only measures protection from UVB rays. Always use a broad spectrum sunscreen to protect from both UVA and UVB damage.